When are your eyes the prettiest? Probably right after shower when water drips are still hanging around your lashes. 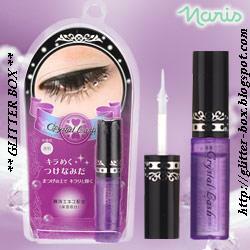 Here it is, the latest product from Naris Up– Crystal Lash, to create the crying effect. More stocks coming in October.